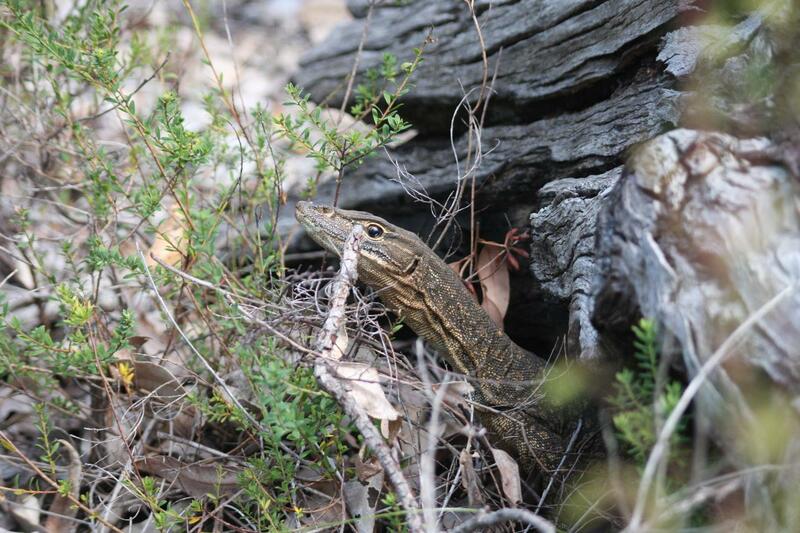 Go on a bushland adventure hunting for evidence of our native animals and explore the different places they call home. Lean about some of the unique features that they use to help them survive in the bushland and get an up close experience with an animal encounter. Play the habitat game and find out what you can do to help keep the bushland healthy for our local wildlife.